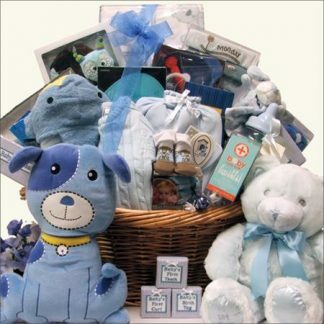 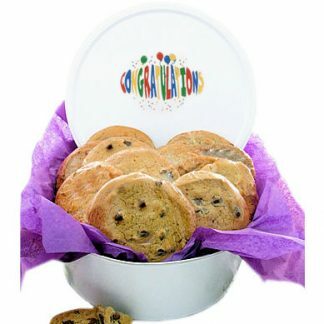 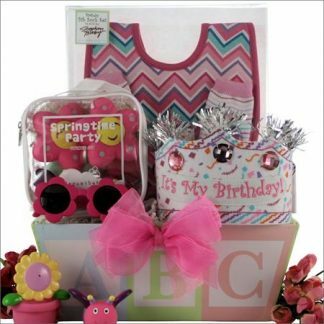 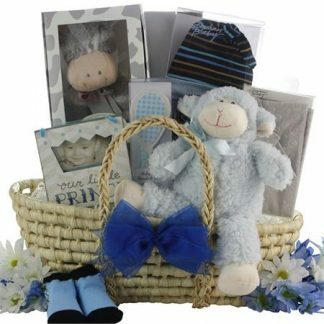 Show them you are thinking of them with this wonderful Baby Boy Gift Basket designed especially for Baby. 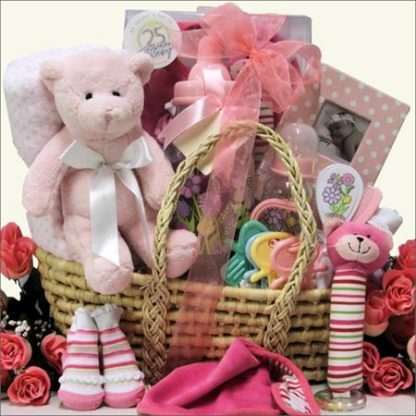 Embroidered “It’s A Girl” Embossed Rose Garden Design Brag Book with 2×2 photo on the cover, arriving in a Natural Woven Decorative Moses Basket with Handles. 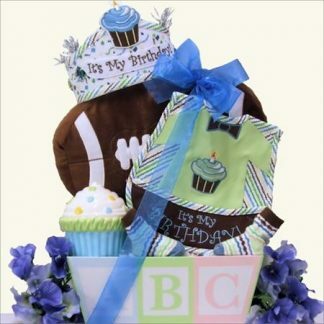 Baby Boy Moses Gift Basket The Ultimate Baby Boy Gift Basket - Free Shipping!